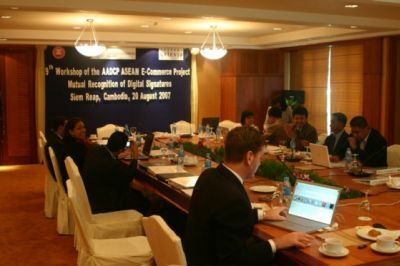 On the 20th of August 2007, the ninth ASEAN Workshop on E-Commerce was held in Siem Reap, Cambodia. 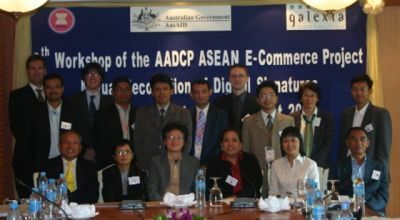 This Workshop (W9) had a focus on Phase 3 of the Project, Mutual Recognition of Digital Signatures, and on building an ASEAN Digital Signature Strategy. 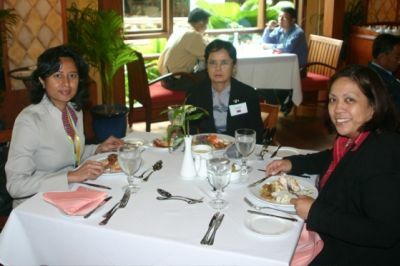 The Workshop discussed strategy and implementation issues. The Workshop was also run in parallel to of the 8th ASEAN Telecommunications and IT Senior Officials Meeting (8th TELSOM) and the 7th ASEAN Telecommunications and IT Ministers Meeting (7th TELMIN).